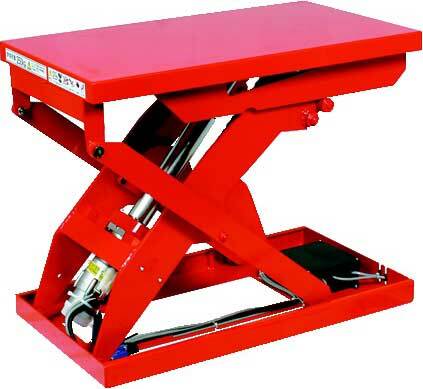 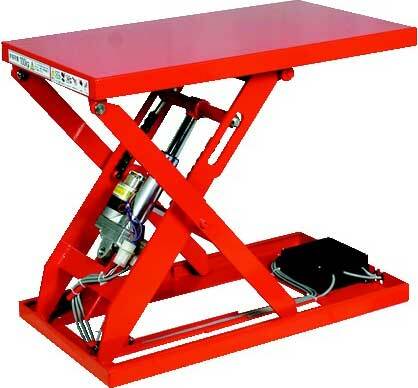 Compact, spacing-saving, and thin lift tables that can be placed anywhere. 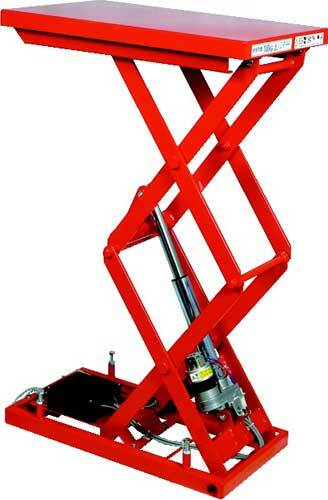 Available with a double scissors arm for greater raised heights. 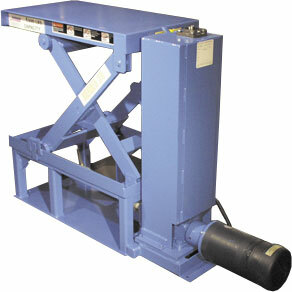 Long service life and high output by adopting the IPM (Interior Permanent Magnet) Motor. 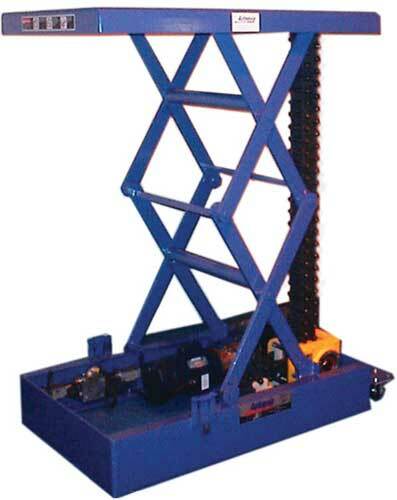 Serapid stacking chain scissors lifts offer exceptionally stable mechanical lifting by supporting the load from beneath with a column of heavy duty interlocked chains. 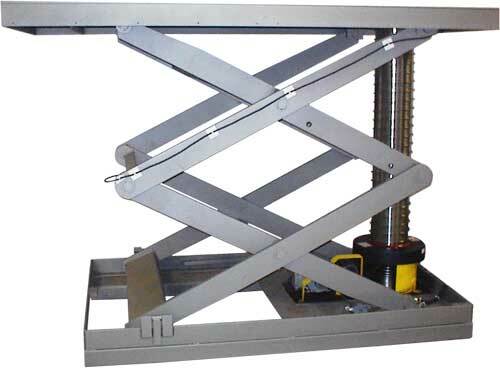 A unique mechanical lifting solution, Spiral Scissor Mechanical lifts support loads from beneath and raise to any elevation using a stacked spiral column of interlocked horizontal rings and vertical bands. 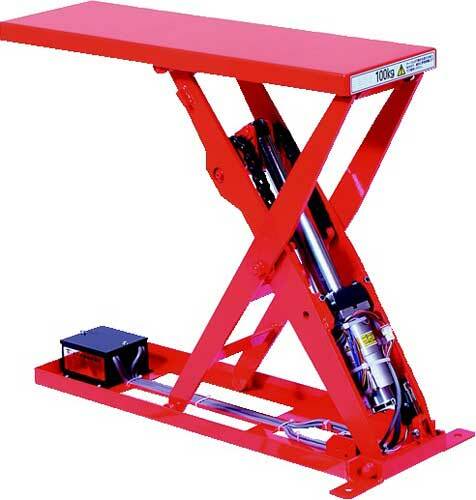 VBS Vertical Ball Screw scissors lifts offer dependable mechanical lifting solutions by supporting the scissors table and load from beneath and raising with a vertical ball screw actuator.